A remote pilot flies an unmanned drone outside near an office park in a large city. Shot at 60fps slow motion. hd00:21African man dancing in the middle of a road. 4k00:19Portrait Runner Drinks Water From Bottle.Athlete Drinking Water From Bottle.Athlete Drinking From A Water Bottle In Slow Motion.Jogger Runner Drinking Water.Tired Man Drinks Isotonic. 4k00:15Racing multirotor drone quadcopter aircraft flying in sky via remote control. 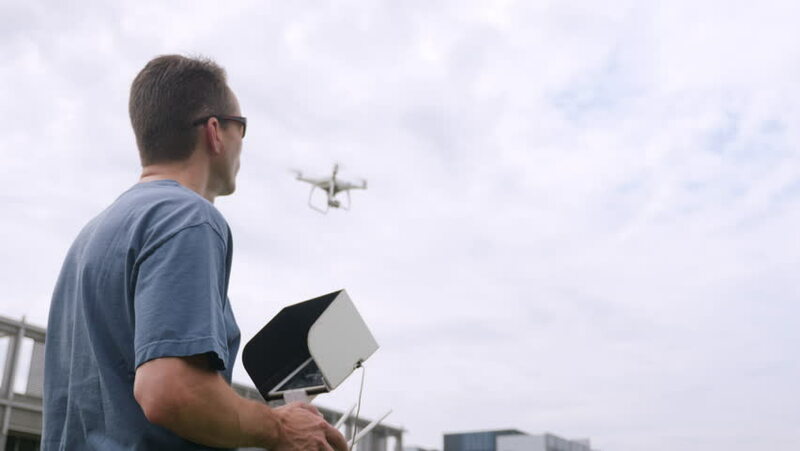 Drone racing is a sport where drone pilots strive to build extremely fast and agile multirotor quadcopters. 4k00:10An evening establishing shot of a New England city's bar or restaurant. 4k00:11A man walks past the entrance to a New York City police station. 4k00:09A delivery man places a cardboard box on a home's front porch then rings the doorbell before leaving. hd00:12A simulated ride sharing app map screen for a cellular phone. Orientation is created vertical for placement on a typical 1080x1920 smartphone screen in portrait mode. 4k00:21A father at home in his living room watches a baby monitor on his tablet PC. Black and white nightvision video of a sleeping infant on the screen. 4k00:26A man watches a television in a luxury hotel room. From behind, with green screen for customizable content.